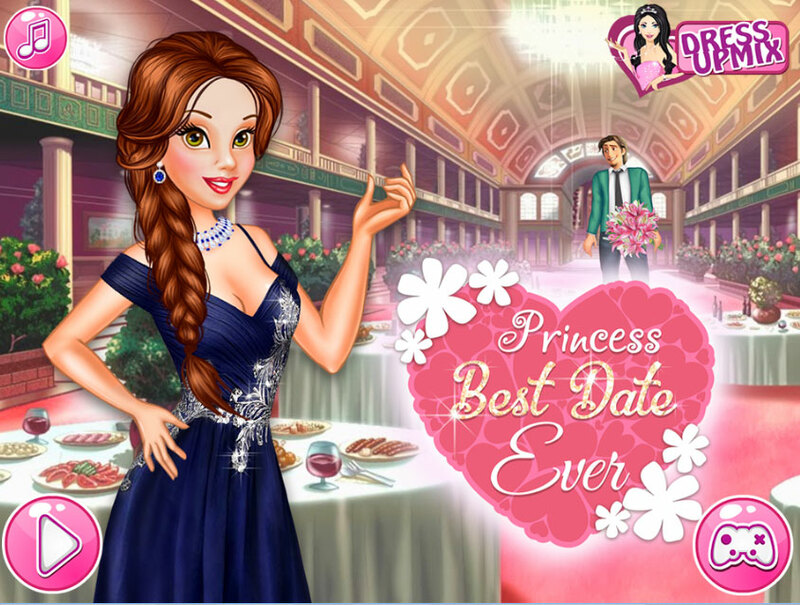 A great game about beautiful Princess Belle who goes out on a date. And very cool that on a date comes a guy-handsome, with a girl who had long wanted to see. He wrote her on Facebook that would be happy to see her and invites to the restaurant! Of course the Princess agreed and now she thinks what she wear and how to look better. Help her select dresses, hairstyle and makeup to impress a guy with her charms and they are wonderful and beautiful couple! Girls, and you were already playing with new disney got talent game? In this game Disney Princess come to shows and try to impress the judges. Played: 23274. Added: 6-07-2017, 08:40. 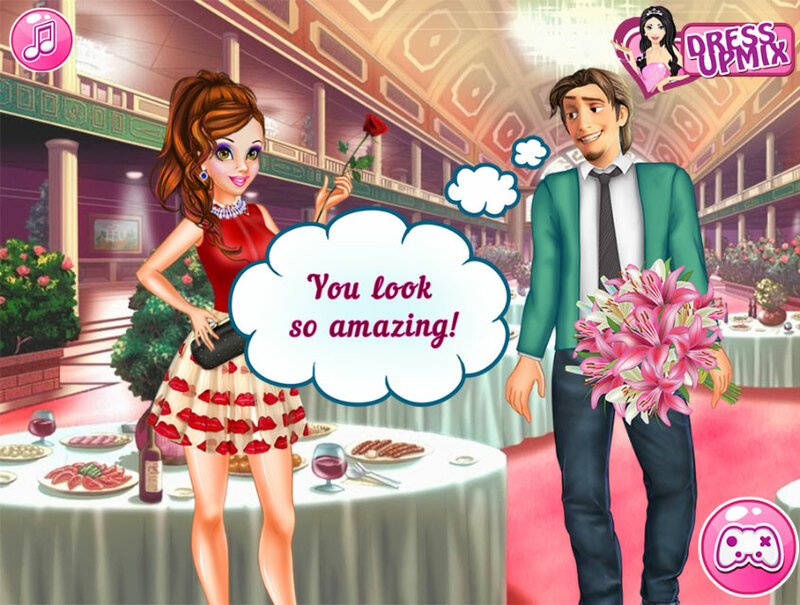 Princess Best Date Ever dress up game. Help princess Belle to choose a make-up. Princess Belle in choosing a dress.